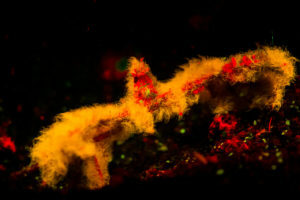 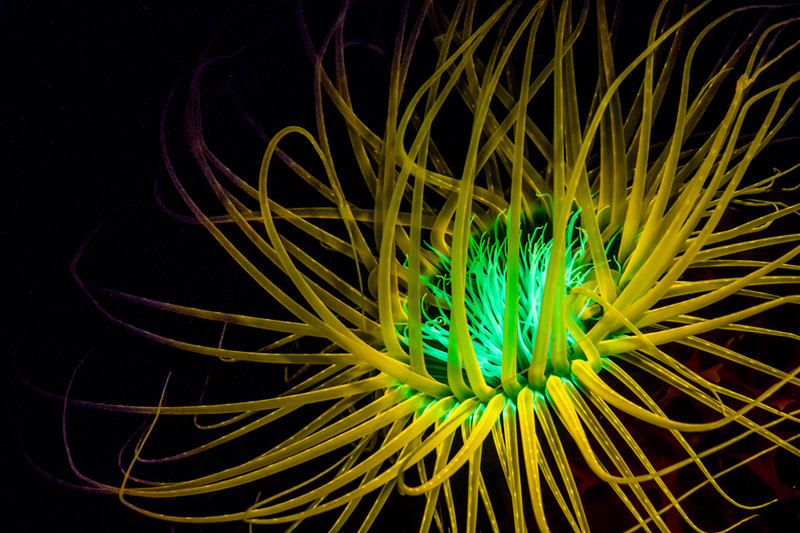 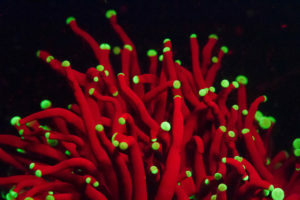 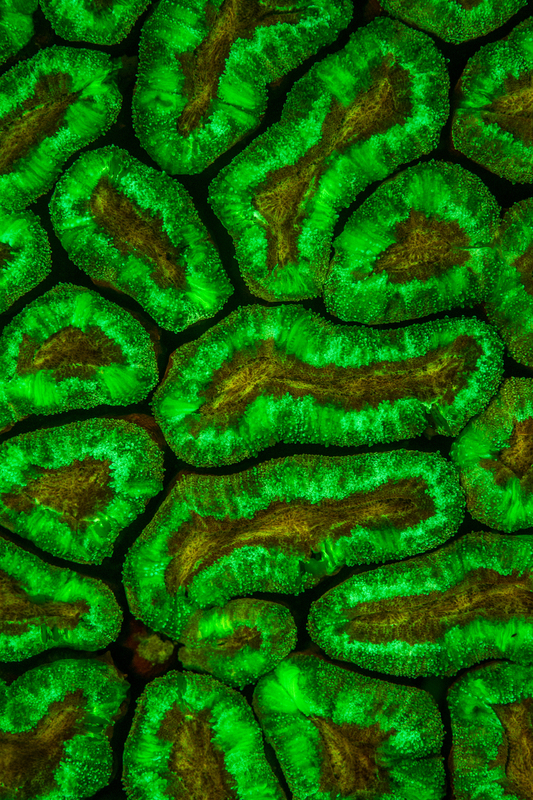 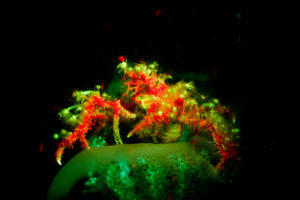 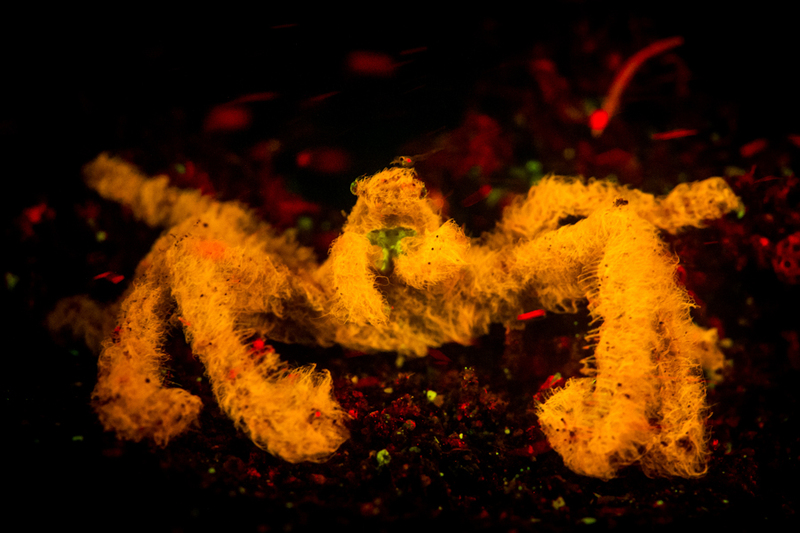 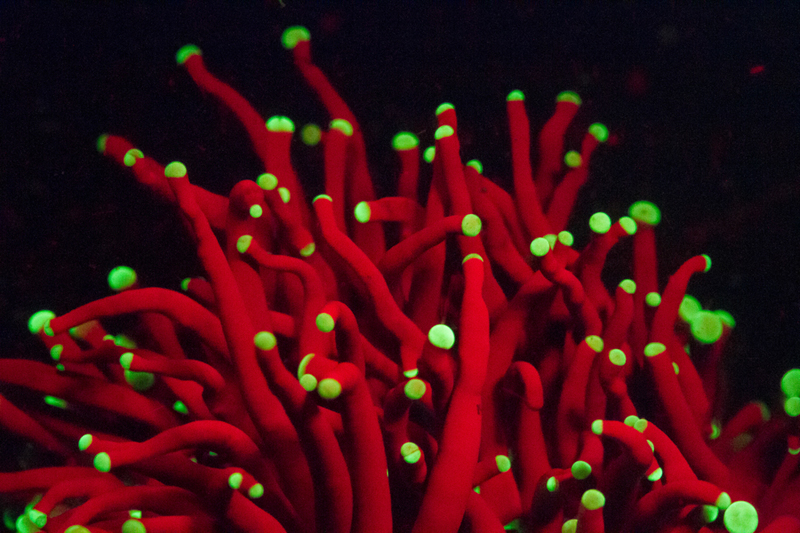 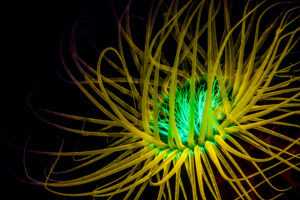 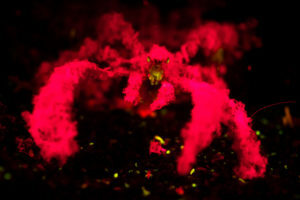 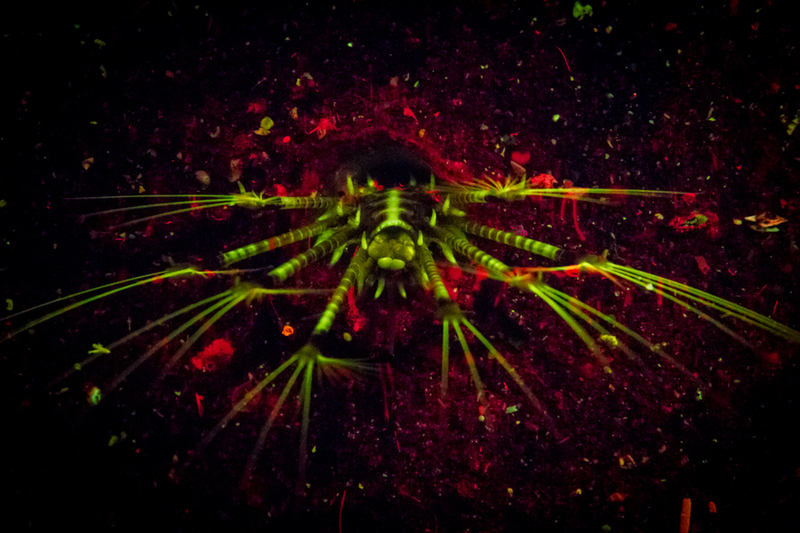 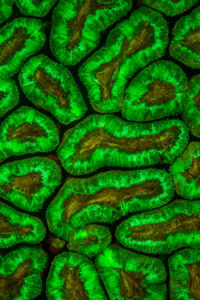 A nice set of fluorescence photographs from the very talented Hergen Spalink. 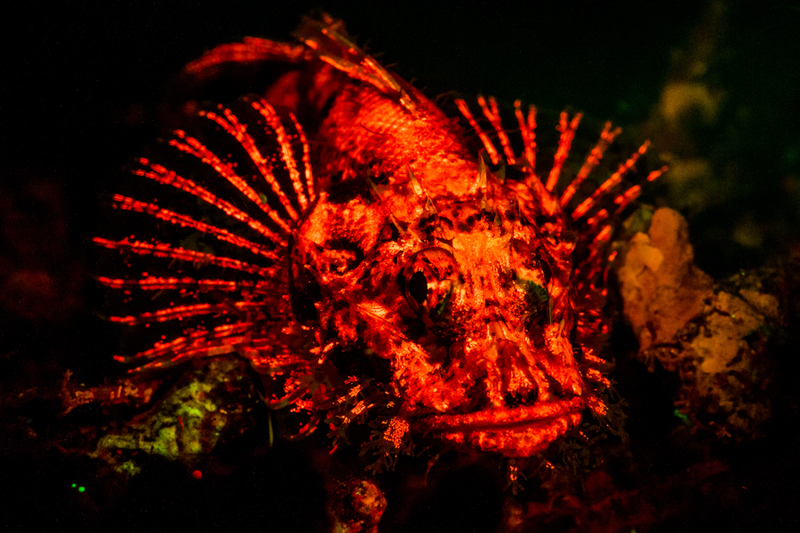 Hergen is one of the principals of Got Muck, offering exclusive group and private dive excursions, and is a Nauticam Ambassador. You can see more of Hergen’s work on both of those websites. 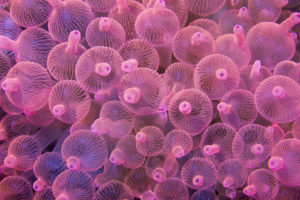 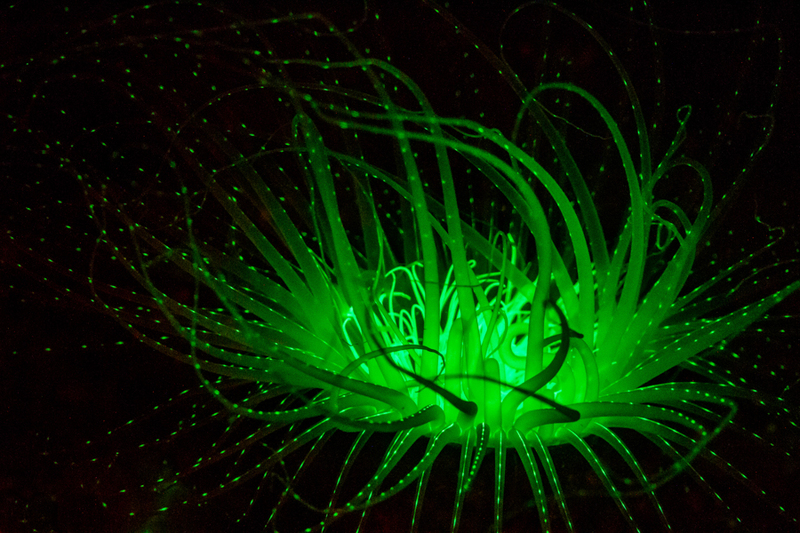 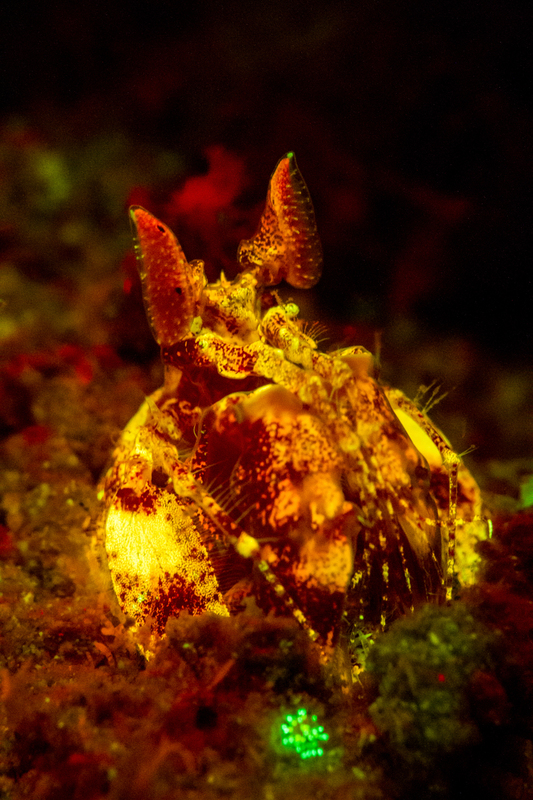 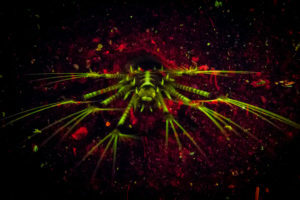 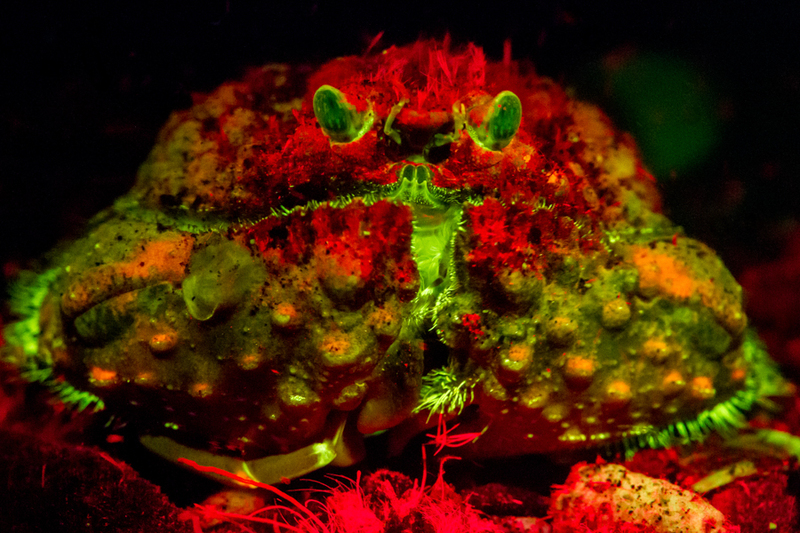 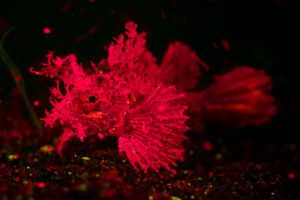 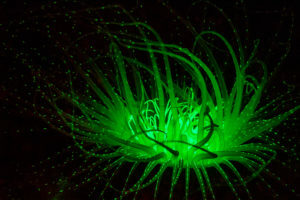 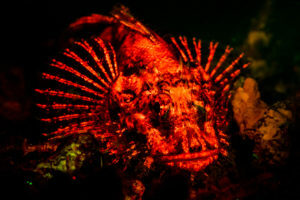 The photos below were taken with a Canon 7D and two Sola NIGHTSEA blue light sources in Lembeh, Indonesia. Some truly fantastic work!